Explicit Episode 44 | That’s a Bingo!! This week’s episode was recorded on November 8th, 2015. 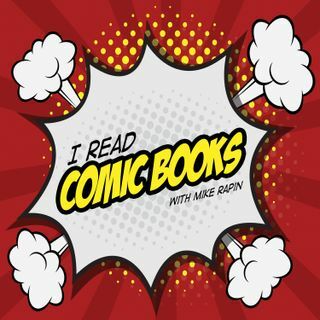 Hosts Mike, Nick, and Paul chat forever about what they’ve been reading, then finally get to…Continue readingEpisode 44 | That’s a Bingo! !